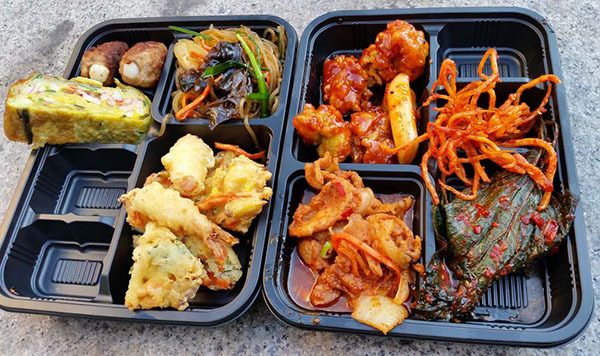 In this post I introduce the best traditional markets to eat in Seoul. 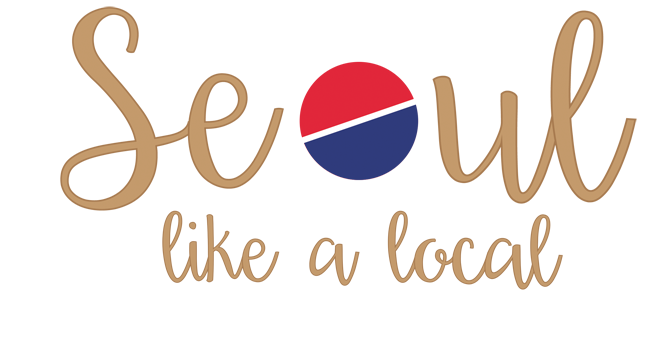 I have included my favorite markets and less touristy. Garak Market It’s all about seafood. You can find animals that you never thought they existed. You can also eat the seafood that you like but eaten in different ways. If you love seafood, you can’t miss this place. Tonging is the best market to try many dishes at once. At Tongin Market, you can get small portions on a tray. It opens only until 4pm, so you must go for lunch time. 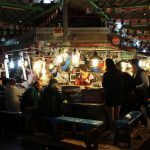 Gwangjang Market is the best place to enjoy a glass of rice wine with some delicious Korean food. 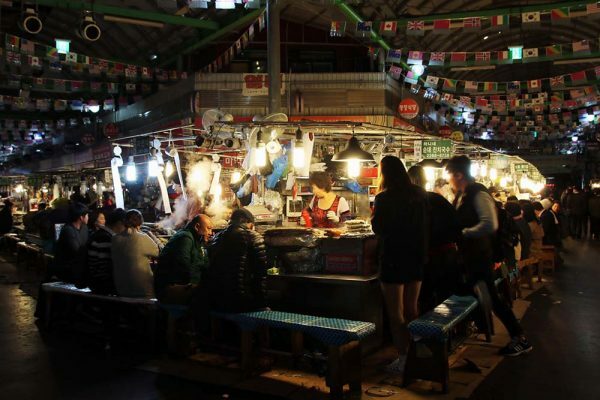 This is the best market to go for dinner or at night. 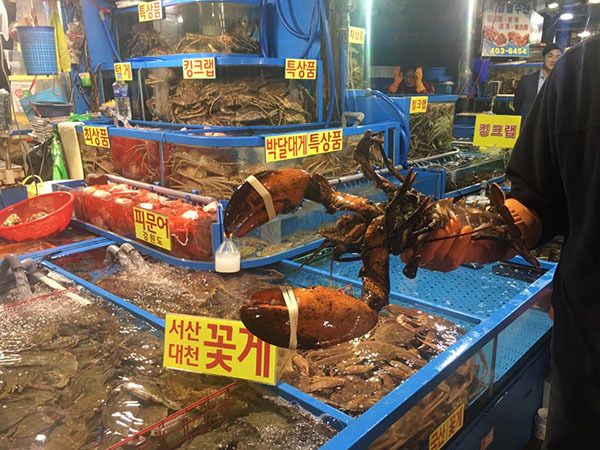 The Korean pancake is the most popular in this market, which is filled with seafood, meat or veggies. If you love markets like me, you would love these ones!